Look at these babies! I've had these on my wishlist for quite a while now so when I got a bonus from work at the start of June I finally caved and bought some. I won't say too much about them here as I'm hoping to do a review post on them soon other than to say that I'm in love with them! 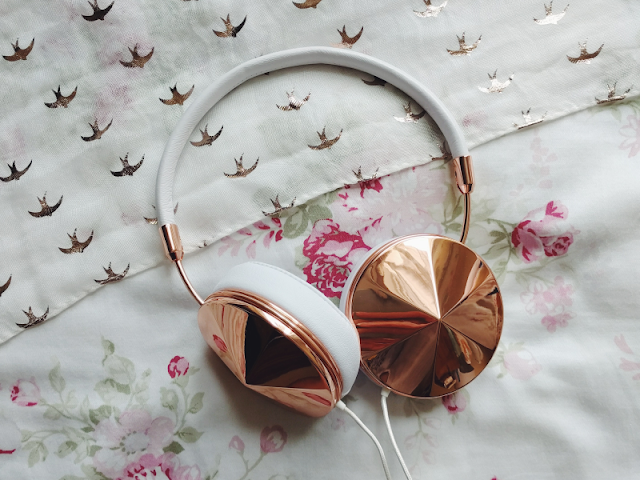 They're so comfy and I can't get over that beautiful rose gold look! I spotted this on a Disney Facebook selling group and obviously I had to buy it! 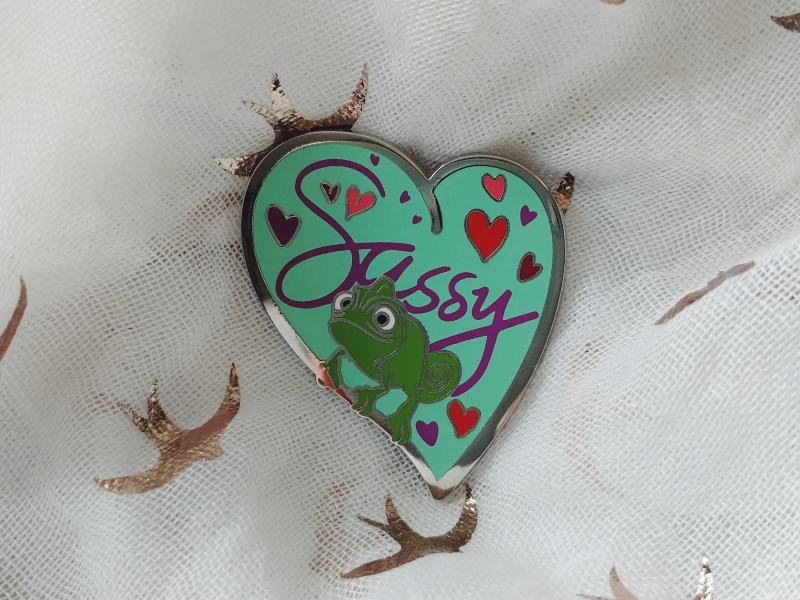 Who doesn't love a bit of sassy Pascal?! I don't even know where to start with this other than to say I LOVED THIS BOOK. 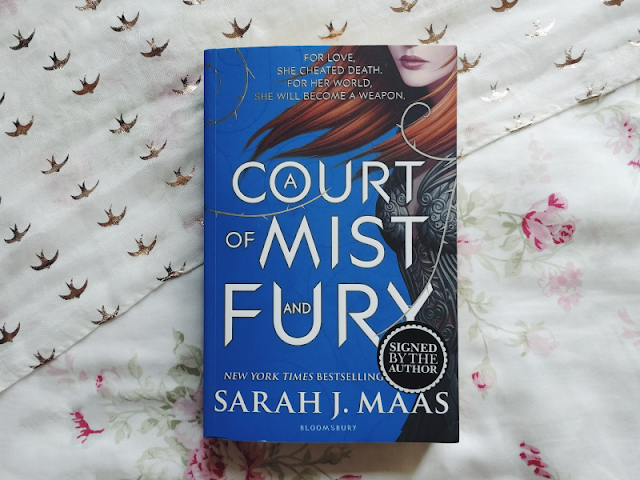 If you're not familiar with this series, it's a retelling of Beauty and the Beast but in a faerie world and it's so, so good guys. I need the next book now! My friend Heidi gave me this as a birthday present last year and I've been wearing it ever since. 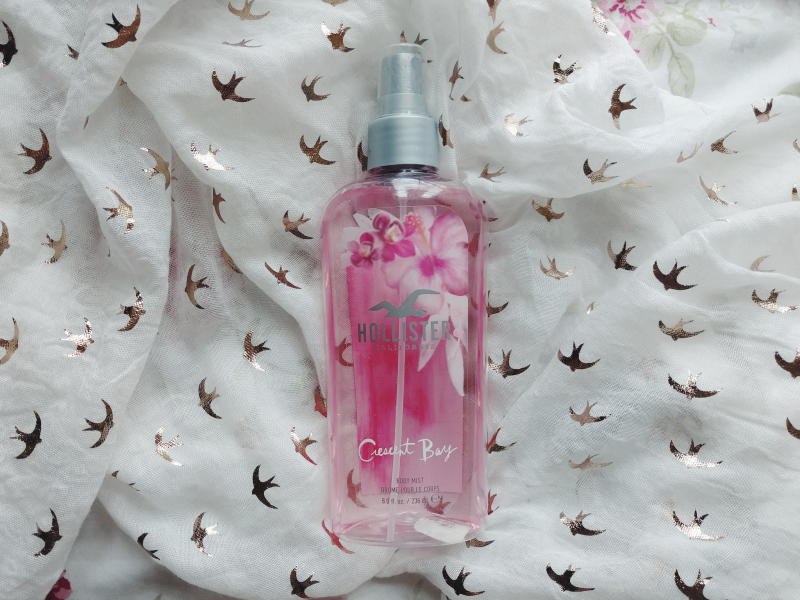 It genuinely smells of watermelon which I love as it is favourite fruit and you don't seem to get many watermelon-scented things normally! Plus I get so many compliments whenever I wear it. It's payday for me this week and these are currently on offer for buy two get two free so I'll certainly be stocking up! The Force Awakens Tsum Tsum collection finally came out this month and despite the rather nightmarish release, I managed to get my paws on mine thanks to the ever-so-lovely Victoria from Accio Victoria who picked them up for me! Of course I had to get the medium Kylo Ren for cuddles with bae. 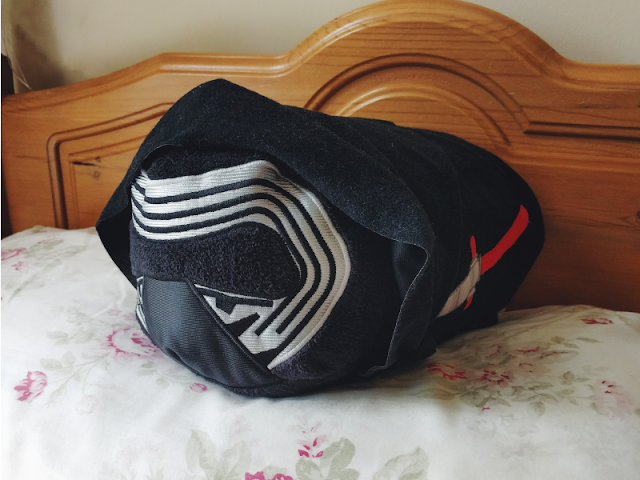 As his costume is all black this makes him the perfect travel pillow as well so he'll be coming with my on my holiday this year! 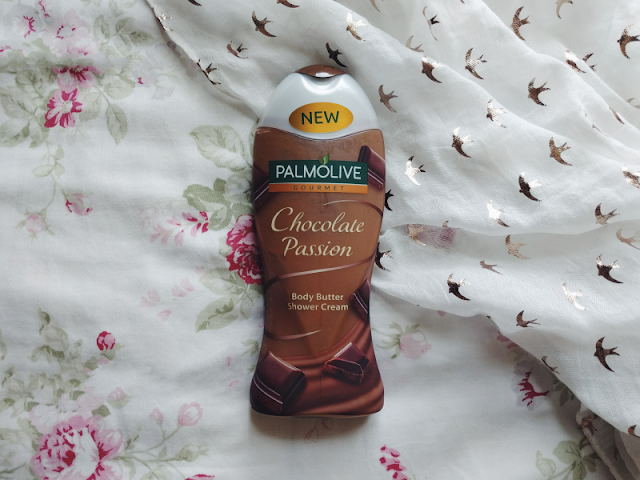 I picked this up on offer from Superdrug towards the end of June and if you're a choc-a-holic like me then you need to try this! 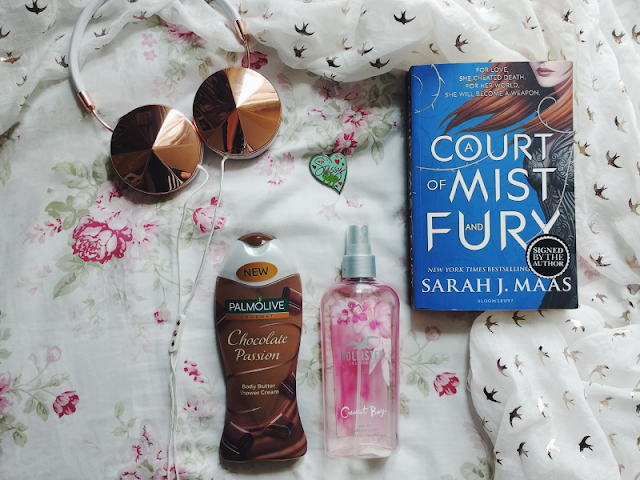 It's deliciously creamy on your skin and it leaves my whole bathroom smelling of chocolate afterwards! And finally I think this has to be my favourite thing from this month! Courtney posted on Twitter earlier in June to say she was accepting commissions and I jumped at the chance straight away! Her drawings are so gorgeous and Disney-ish and I certainly was not disappointed with mine. 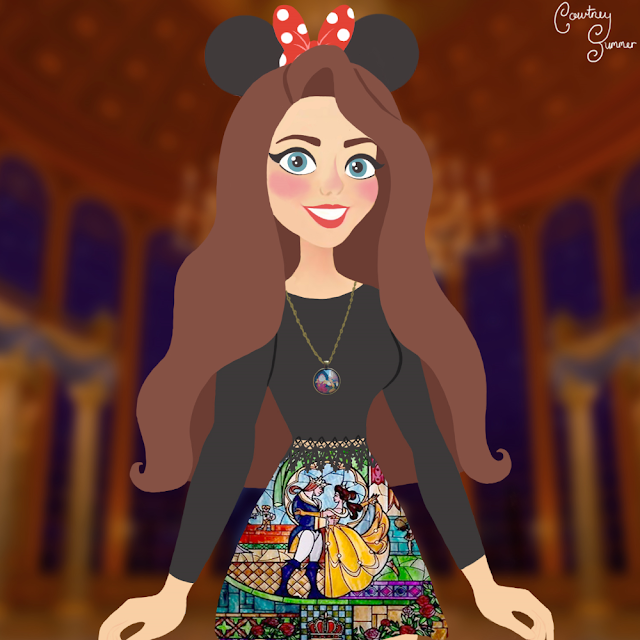 I asked her to do my Beauty and the Beast outfit post and I'm really so happy with it. At the time of writing this I believe Courtney is still accepting commissions so if you're interested you might want to pop her a message on Twitter. Hope you had a lovely June!